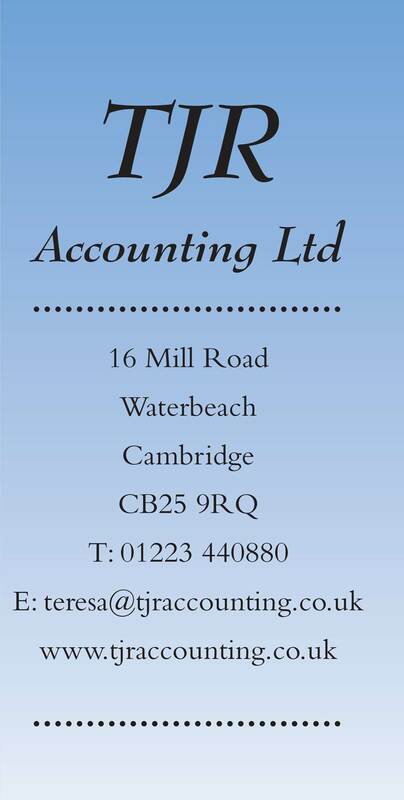 Teresa Reynolds, Managing Director of T J R Accounting Limited has over 10 years experience in accountancy. 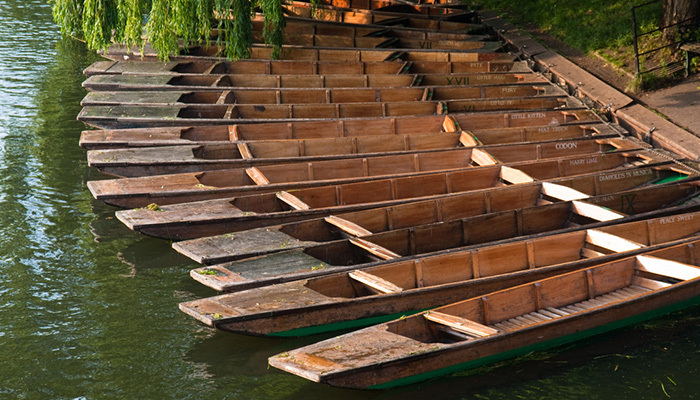 Before qualifying as an accountant Teresa had a varied career in banking, credit and customer service management. Teresa set up her practice to support small businesses offering a personal and dependable service. Please see our services page for more information on the services we offer. We offer a free initial consultation and a personal face to face review of your year end accounts.